Franchise operation offering the opportunity to own your own business, backed by a great Franchise concept. 1400 sq ft of new fittings and fixtures. Easy to operate and reinforced with corporate franchise marketing. Situated in the upscale area of El Dorado Hills this attractive mall has the large anchor store as your neighbor. 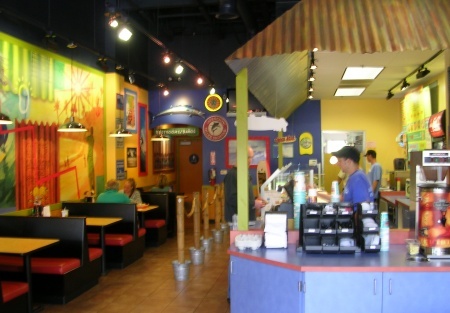 Although "take out" is a popular part of this business, the space also accommodates 50 seats inside with the opportunity of a further 25 outside. The base rent is only $3,500 per month and the lease has 9 yrs to run with a further 10 yr option thereafter.This is a Paramount Restaurant Brokers, Inc. DBA SellingRestaurants.com listing.